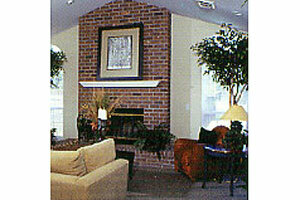 Experience life and comfort in an apartment home designed for your every need and lifestyle. Let our professional staff make your living experience one that you'll be happy to share with family and friends. Take a swim in our two dazzling heated pools or enjoy a workout in our 24-hour fitness center. 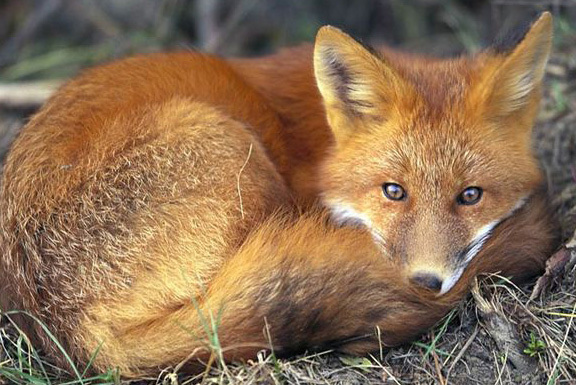 Let Fox Creek be your new home!! This is truly a GREAT place to live with GREAT people!! 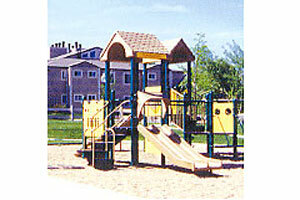 Fox Creek is centrally located in Thornton just minutes from downtown and the Denver International Airport. 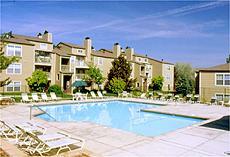 Living here you will find easy access to shopping and entertainment. 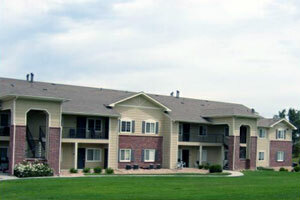 Every one of our apartment homes was designed with you in mind. A wood burning fireplace keeps you warm on a brisk winter evening. A private balcony or patio provides a relaxing atmosphere for you to take in a gorgeous sunrise or sunset. 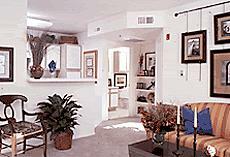 Your Fox Creek home comes equipped with washer/dryer connections, ceiling fans and spacious walk in closets. 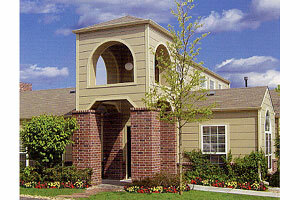 Please contact us to today so you can call Fox Creek home tomorrow.